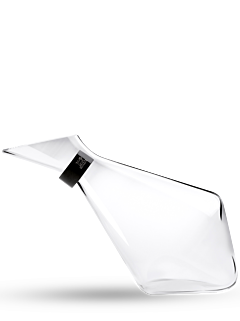 Embodying French expertise, excellence and refinement, Peugeot’s exclusive collection of glass carafes, which enhance the quintessence of all wines and spirits, stand as an invitation to the real Art de Vivre. 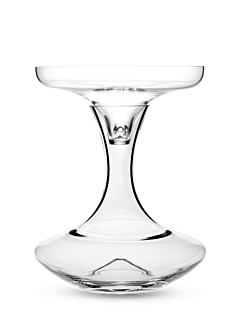 If there is a symbol of absolute refinement when it comes to table settings, it is that of serving the wines and the spirits from a carafe rather than a bottle. 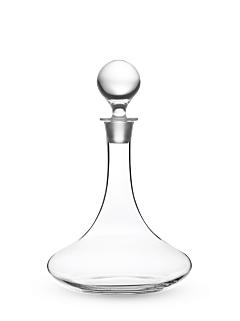 Embodying both originality and tradition, and puffed at the mouth, Peugeot carafes play with the codes of these iconic elements of fine table settings. They conceal and unveil the wines and spirits at everyday meals or high-end receptions with a touch of modernity, minimalism and elegance befitting epicureans, lovers of the Peugeot style and shared tastings. 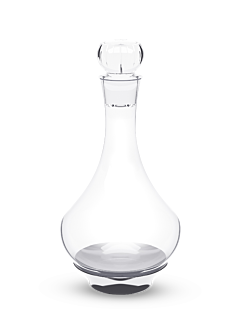 Whether it is a whiskey carafe, wine carafe, decanting or aerating carafe, each design holds the secrets to magnifying the nuances and the reflections of the colour. 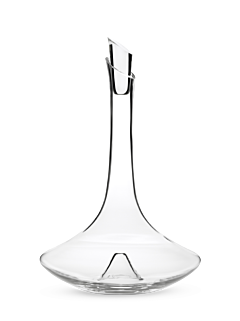 Carafes can serve multiple purposes such as aerating a young wine to open it, or decanting a mature wine to make it harmonious on the palate, presenting a whiskey of excellence, revealing the aromas that are concentrated, or finally exalting the bouquet that is released. 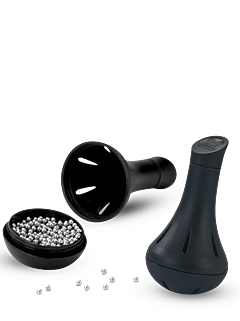 It is a great way to host an optimal tasting with incomparable prestige.